Two bedroom apartment, furnished option available. 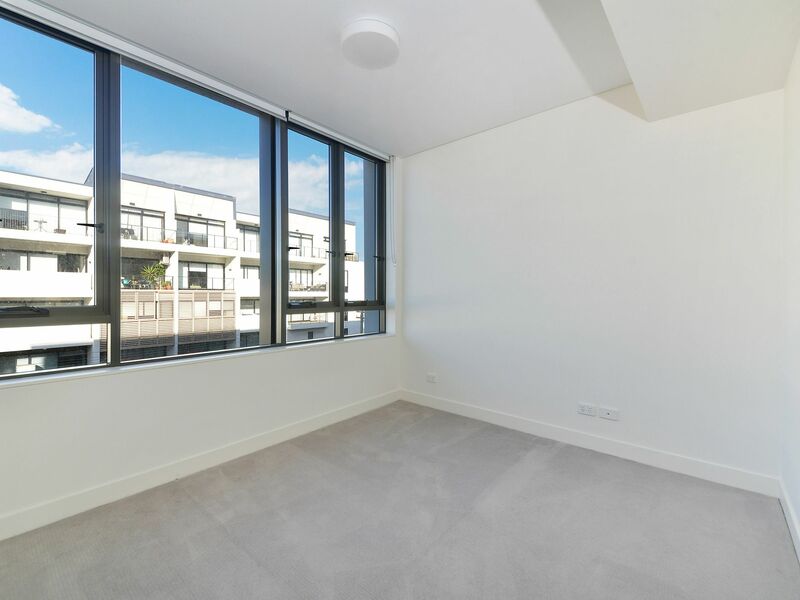 Located within the awarding wining “OTTO’ complex is this near new, two bedroom luxurious home designed to offer seamless indoor/outdoor living. 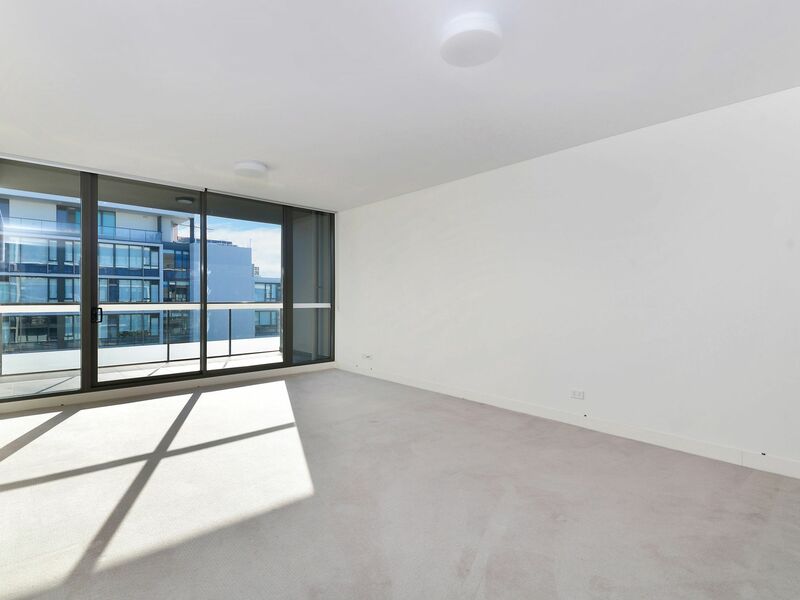 Floor to ceiling windows/sliding doors bring in an abundance of natural light and view of surrounding greenery. 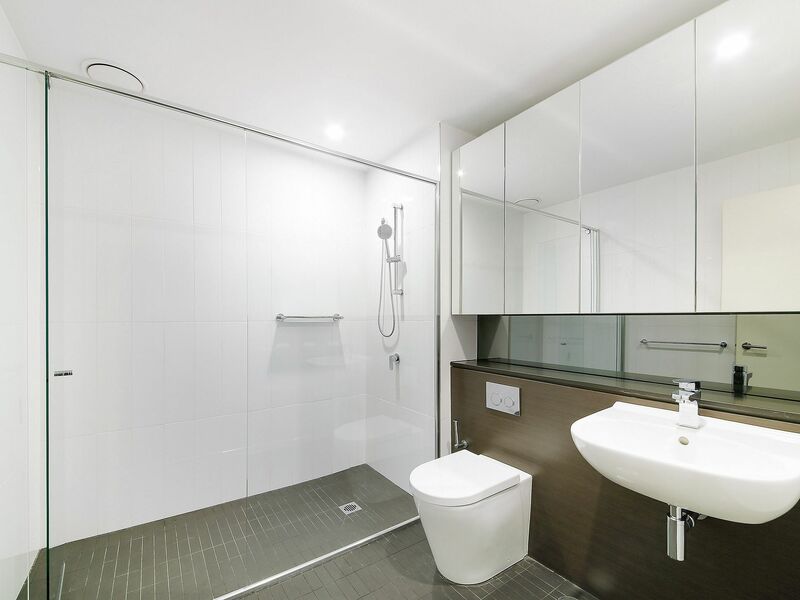 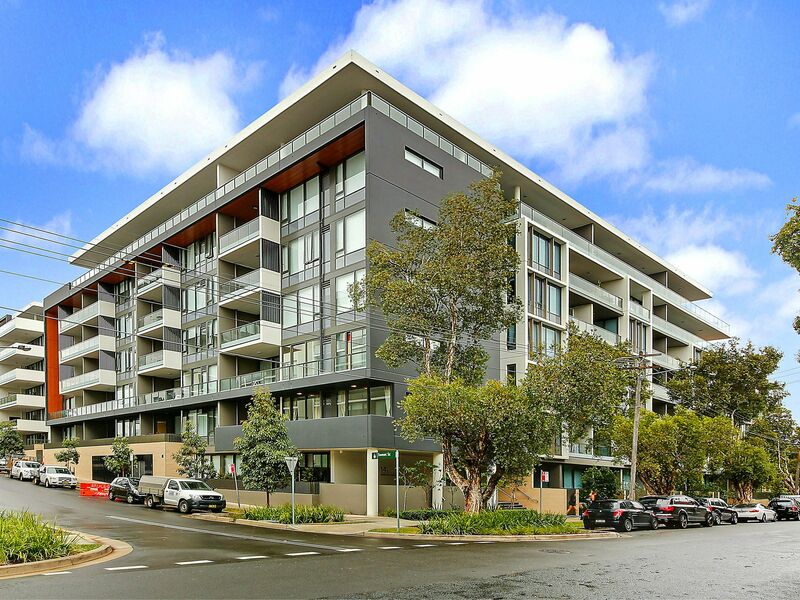 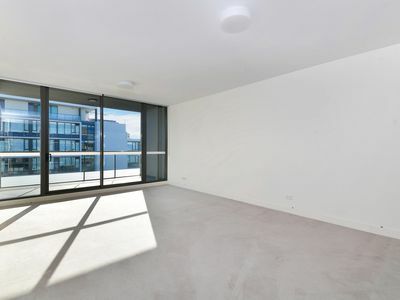 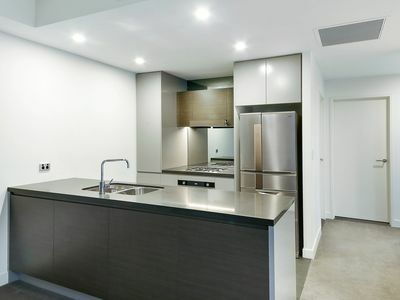 You will find this apartment is perfectly located in an emerging location and is in close proximity to top universities, public transport, East Village Shopping Centre, Sydney CBD and Bondi Beach.